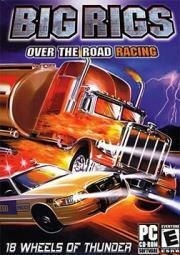 Race a Big Rig truck across the country avoiding patrol cars and deliver your illegal cargo. The best bad game ever made. It's fun because of just how bad it is. I've never actually played this but it needs to be submitted here. Unanimously considered one of the worst games of all time, check out Alex Navarro's video review on Gamespot which is absolutely hilarious. Help improve the spread of your tiers by giving this the dogshit score it deserves.